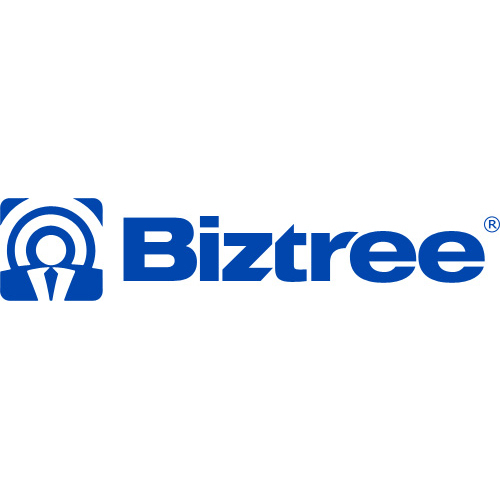 Biztree develops and markets productivity software for small and medium-sized businesses and home-office entrepreneurs. Business-in-a-Box is designed to help business people get more done in less time. This do-it-yourself document templates software has been created to increase at-work productivity and efficiency. Business‑in‑a‑Box is a do-it-yourself document template software created to increase at-work productivity and efficiency. Business-in-a-Box provides templates for marketing plans, business letters, customer complaint forms, more than 1,800 documents to run a business.